With only 24 hours in a day, how much time are you devoting to updating your website? You’ve already had a long day of doing what you do best to keep your business running, do you have the time and expertise to manage your web presence too? Or has that been falling behind? The truth is most clients are going to look for information and scout out your business on the internet long before they will ever pick up the phone. Having an updated and professional website is kind of like the front door to a building, it will be the first thing potential clients see before deciding to knock. 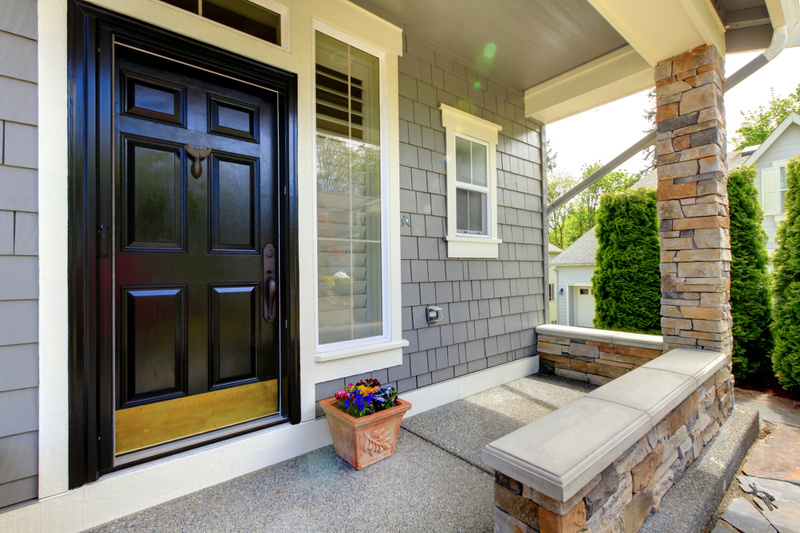 That’s why it’s more important than ever to make sure your curb appeal is inviting! With Atomic8Ball on your side you’ll get a team of marketing, writing, and web professionals making sure the door is always open for your clients with updated information, a professional-look and custom content that keeps your name at the top of their minds. Find out how we can manage and create your perfect website!